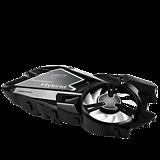 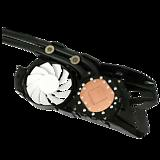 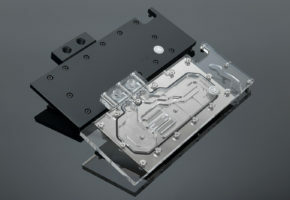 Arctic Cooling released today a new graphics cards cooling solution for Radeon HD 7970. 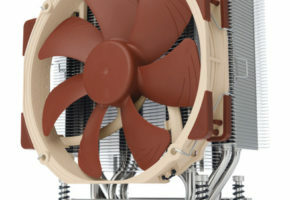 They call a hybrid because this is a connection of closed-loop watercooling system and a typical 120mm fan. 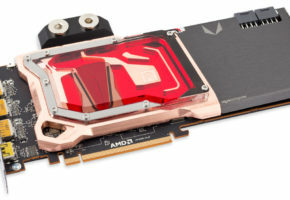 The cooler is identical to the non-7970 version, which is basically for NVIDIA cards. 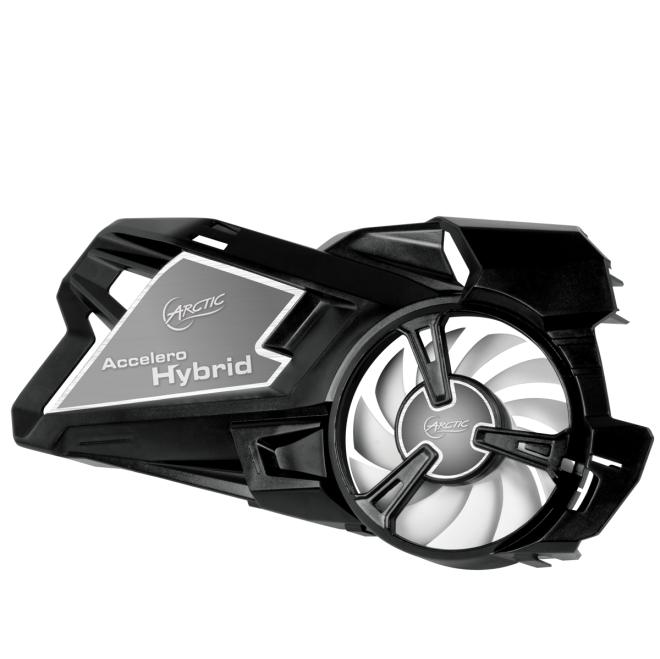 The Accelero Hybrid 7970 is prepared to work with almost whole Radeon lineup providing compatibility for HD 7970, HD 7950, HD 7870, HD 7850, HD 6970, HD 6950, HD 6870, HD 6850, HD 6790, HD 5870, HD 5850, HD 5830. 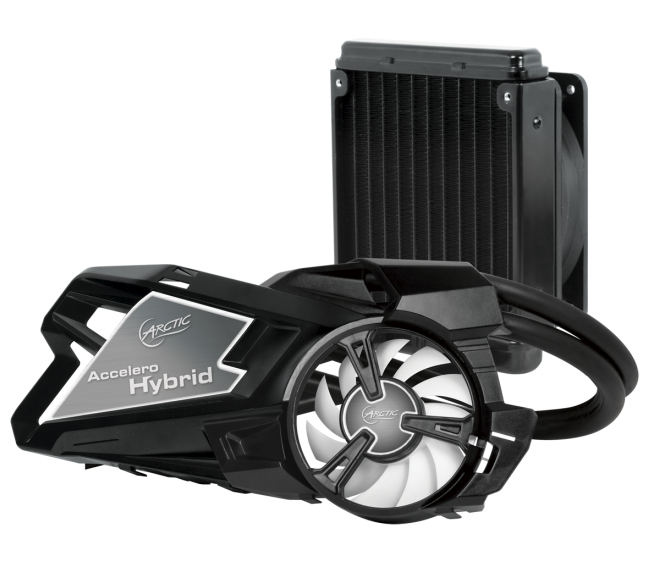 So as you can see this cooler is compatible with the cards even from two past generations, although it was designed for 7900/7800 series. 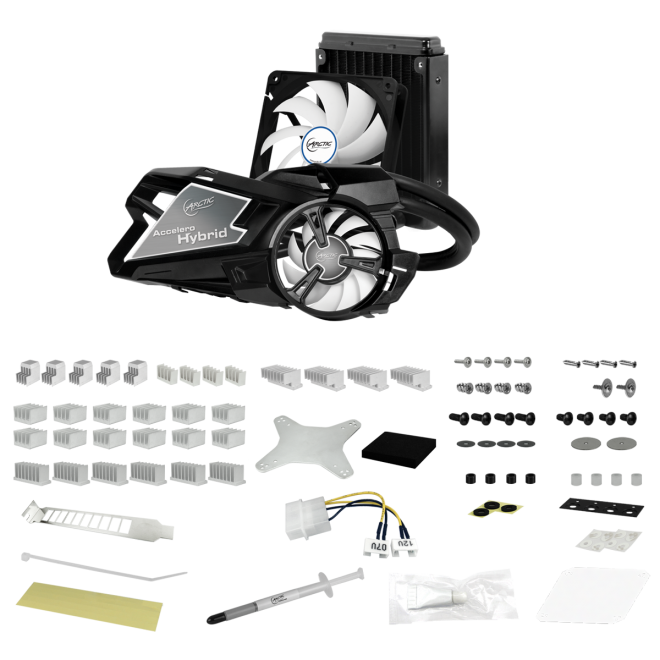 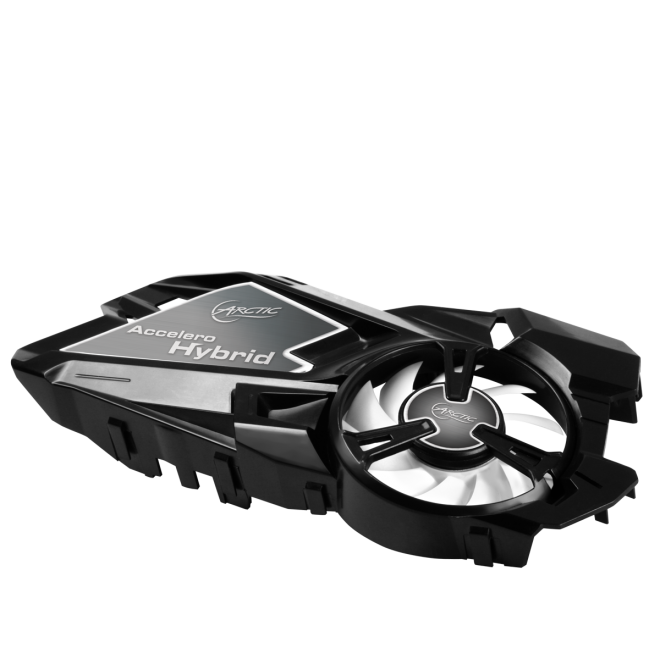 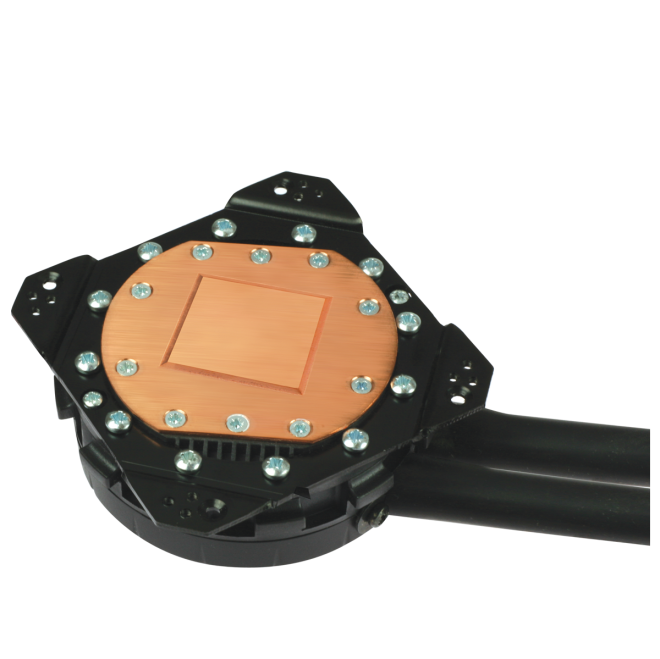 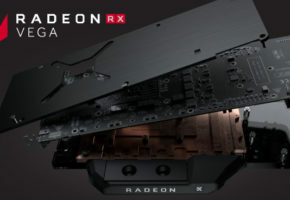 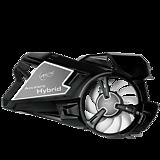 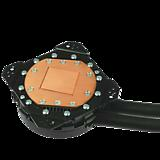 The Accelero Hybrid 7970 has the same specification as the other Hybrid cooler. 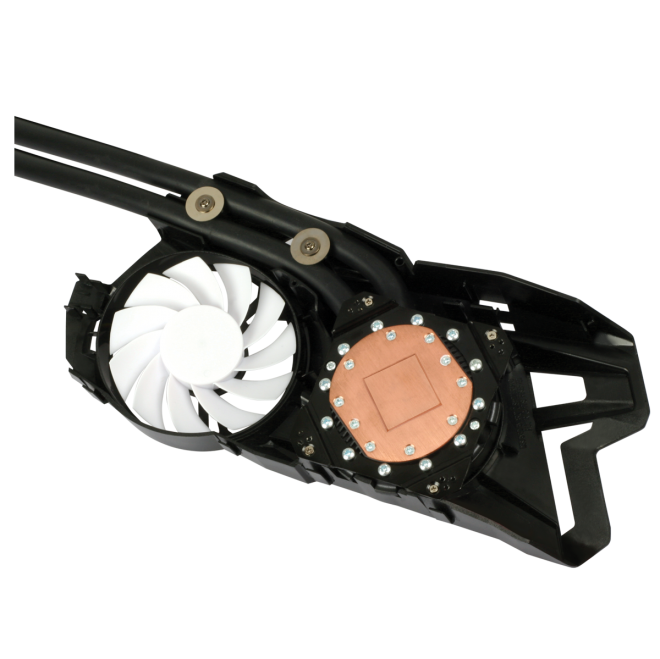 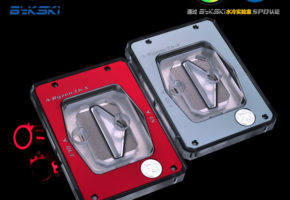 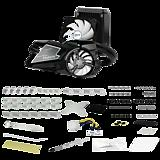 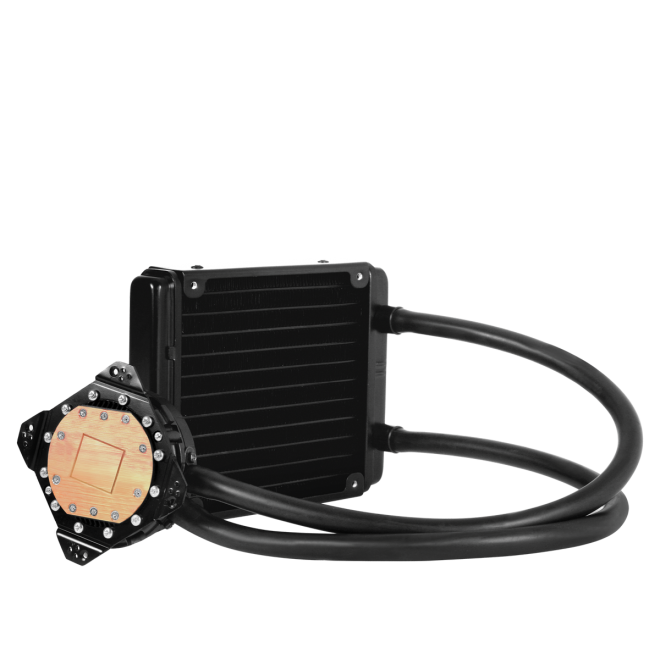 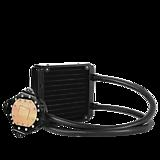 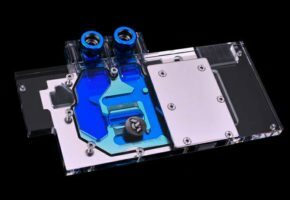 Company claims that it will provide almost 18C lower temperature and also quieter operation than any stock cooler. 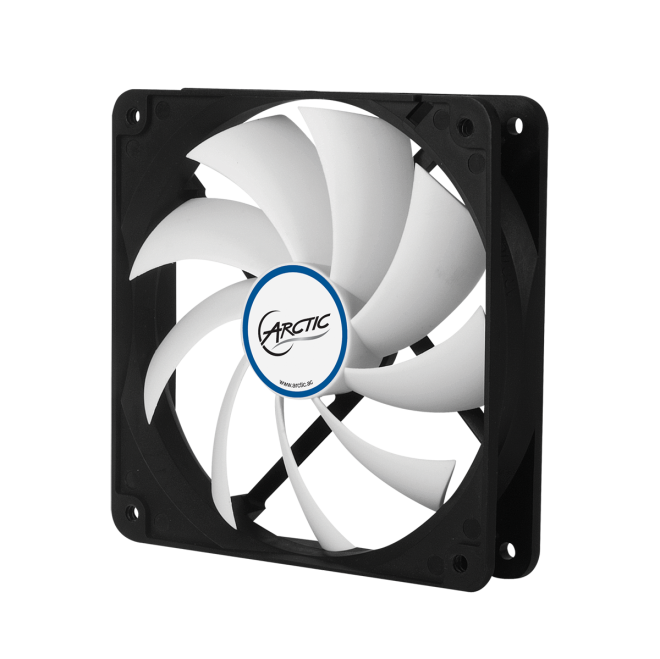 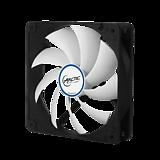 Arctic Accelero Hybrid 7970 is available for $179.90 in Artic online shop.